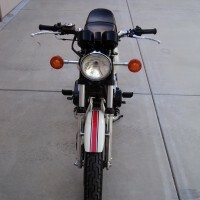 Restored 1985 Honda NS400R Motorcycle. This great Honda was restored by its owner. The engine was completely rebuilt including the crankshaft, pistons and rings. The carburettors were rebuilt with new jets, seals and gaskets. The carburettor needles were replaced. 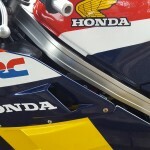 New paintwork and decals were professionally applied to the tank, nose cone, side panels and mudguard. 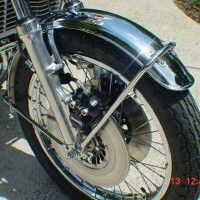 The DEP exhausts were restored with new baffle packing. New Bridgestone BT45 tyres were fitted front and rear. 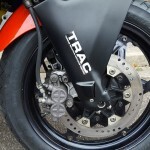 The clutch plates and springs were replaced. 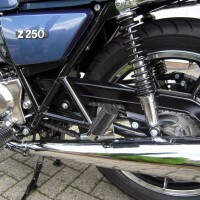 The forks were rebuilt with genuine Honda seals. The radiator was rebuilt with a new core. 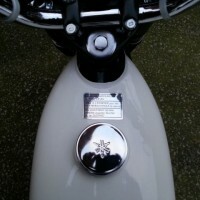 New rear indicators were fitted. 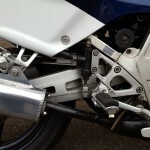 New kick start and gear shift rubbers were used. 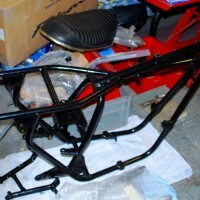 Genuine Honda parts were used where available. 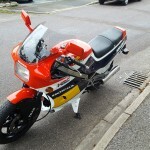 A lovely restored Honda NS400R Motorcycle. 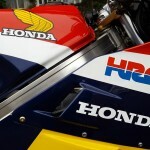 Honda NS400R – 1985 For Sale or Wanted? 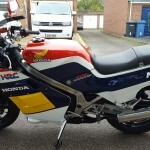 If you're looking for the perfect Honda NS400R – 1985 for sale then take a look at the hundreds of restored classic motorcycles listed on our extensive Motorcycles For Sale pages. 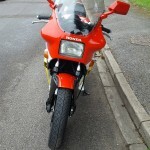 We regularly feature very nice restored Honda NS400R – 1985 bikes for sale. 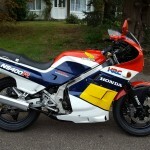 Spares and Parts for your Honda NS400R – 1985? 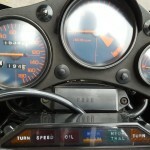 Workshop Manual for your Honda NS400R – 1985?